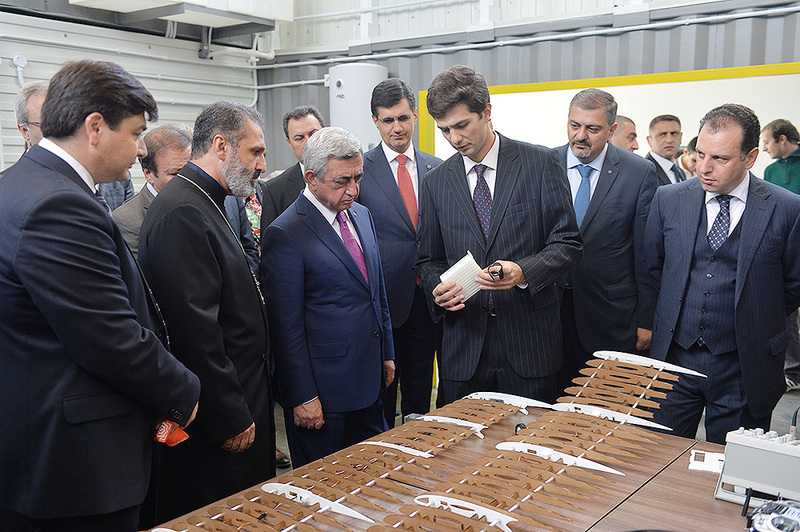 Today at Ayb Educational Campus, President Serzh Sargsyan partook in the opening and groundbreaking ceremonies of Armenia’s first fabrication laboratories, fab labs, and the new building of Ayb Middle School. 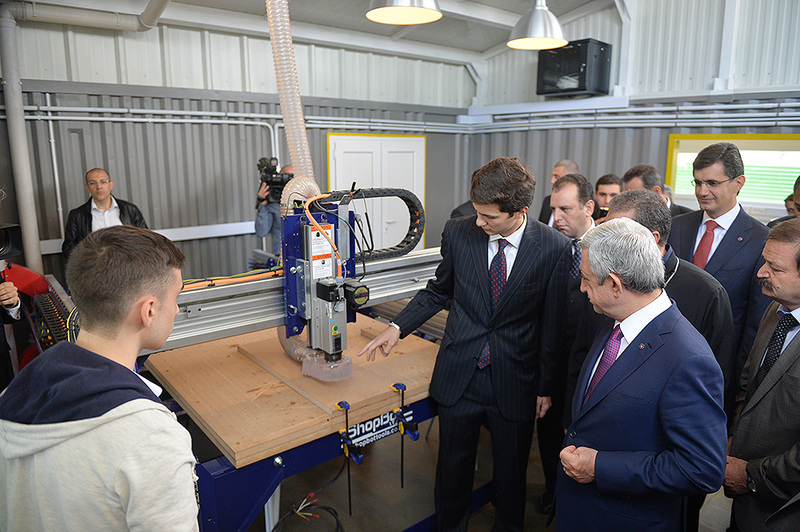 According to the executives, the first fab labs, which are saturated with special equipment and necessary materials, will allow both stimulating research activities of creating production templates in the spheres of, inter alia, robotics, physics, and technology, mechanical engineering at Ayb School and Dilijan Central School, and creating a new research platform for young Armenian scientists. 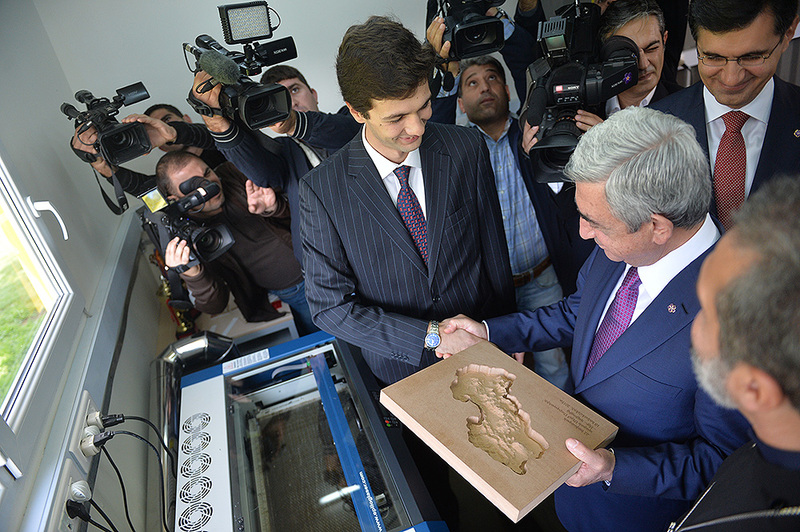 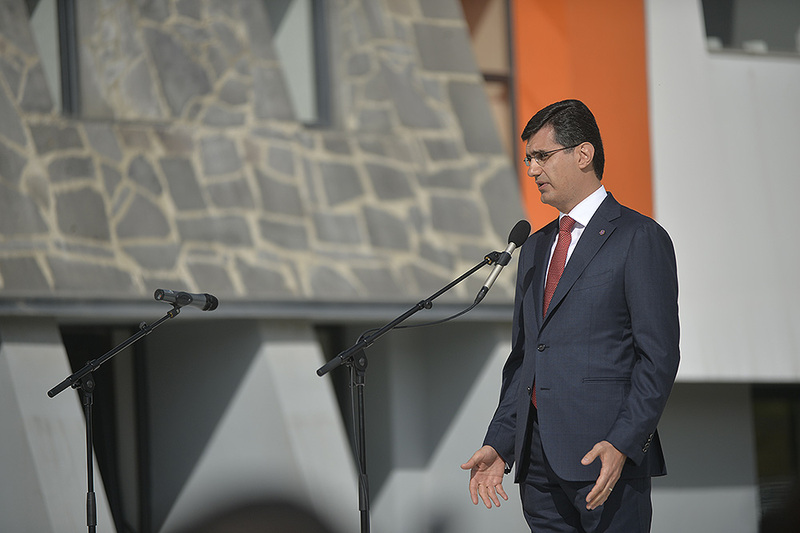 Armenia’s president familiarized himself with the Armenian innovative laboratory introduction program which is directed at putting education into practice and has attained wide international acclaim. 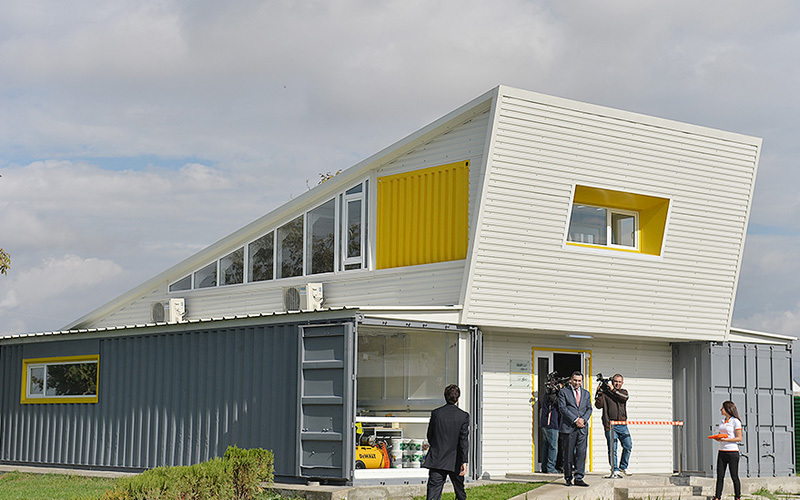 The program has been brought to life owing to the Ayb Educational Foundation’s cooperation with the Massachusetts Institute of Technology launched in 2013 with the support of the RA Central bank and VivaCell-MTS. 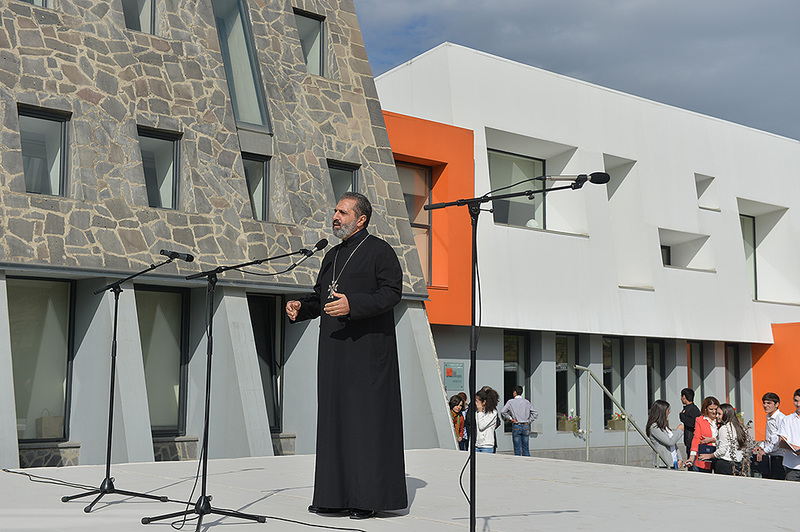 With regard to the groundbreaking of the new building of Ayb Middle School, a component of Ayb Learning Hub, the president was informed that the building will meet the learning demands of 180 5-9 graders. 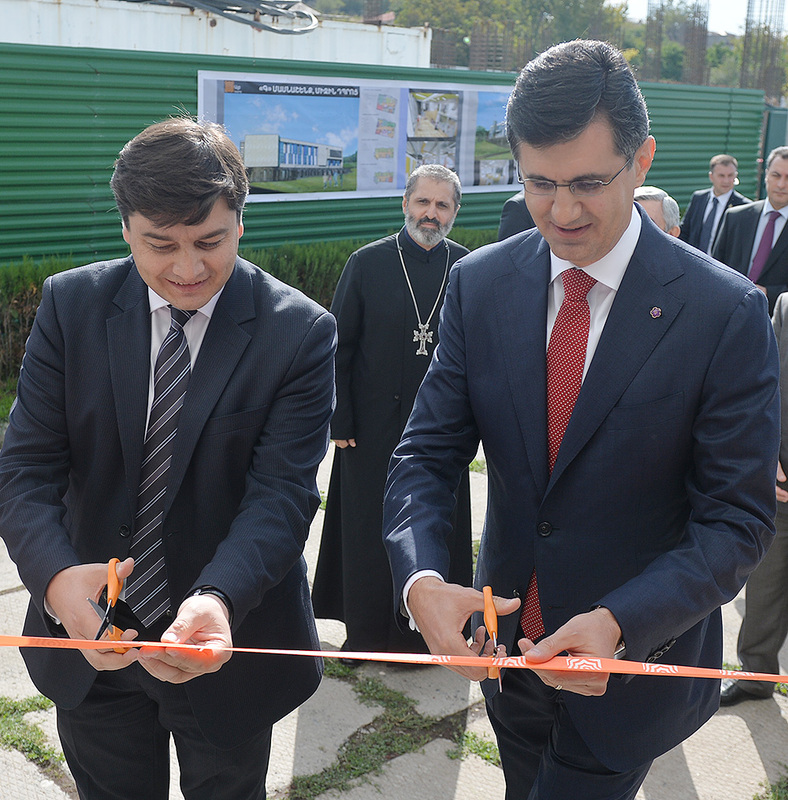 It will include numerous laboratories and workshops, art and craft studios, a gymnasium, a hall-amphitheatre, recreational and playing zones.